Be the first to know about our exclusive items, New patterns and special promotions. 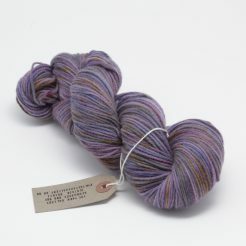 Please note every skein is unique and colours will vary across the skeins even within the same dye lot. The hand dyed yarns at The Yarn Gallery are dyed in small batches. 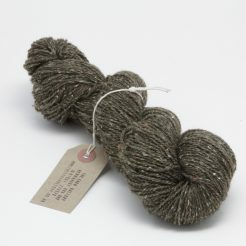 Each skein has the colour applied individually by hand, which means every skein is totally unique within its colourway. All the yarns you will find here have been hand dyed using a variety of different techniques. The colours are mixed daily by eye which keeps the colour ranges ever changing and allowing us to explore new colours every day. It’s important to order enough yarn for your project as any colour scheme will not get dyed in exactly the same way again. 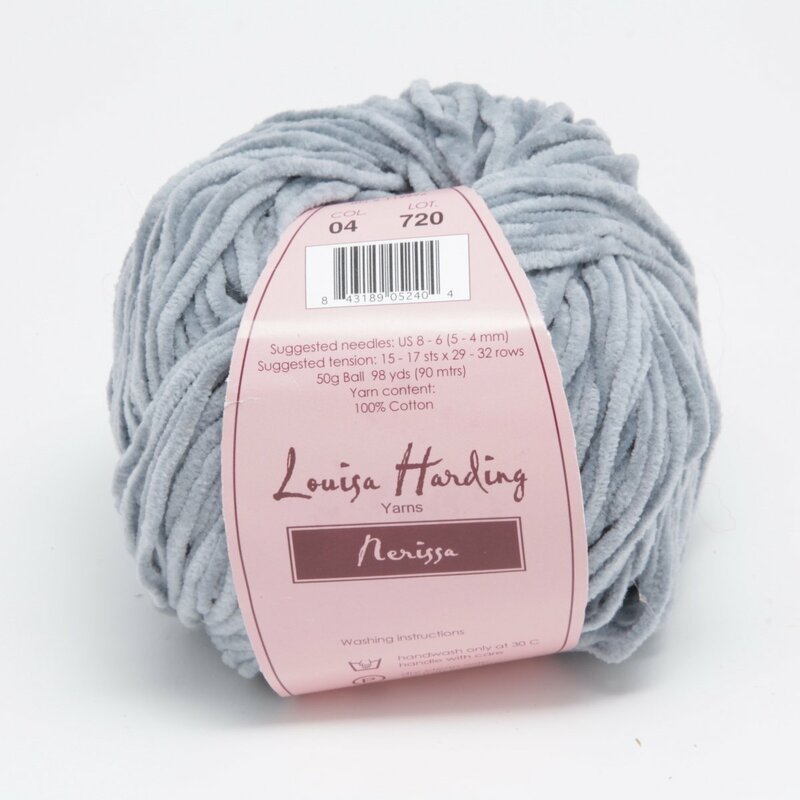 I usually advise taking out a little “yarn insurance”, that’s buying an extra skein just in case, a skein that I’m happy to exchange for another yarn on its safe return.